Certain photographs of people holding fish, showing off their catches, have long interested me. It seems to me that they reveal something about character . 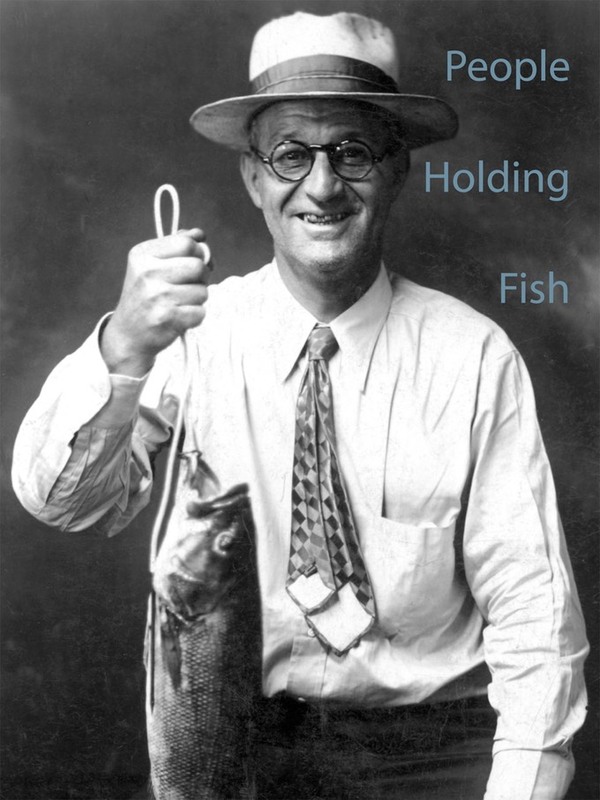 . . of the holder, not the fish. "Every picture tells a story, don't it?"